There’s a reason why children love to watch tv. It’s completely entertaining! Turn that appetite for amusement into something productive with these Human Body Videos For Kids! There are over 20 videos that cover the muscular system, the skeletal system, the nervous system, the circulatory system, the respiratory system, the digestive system, the urinary system, and one of the general human body. 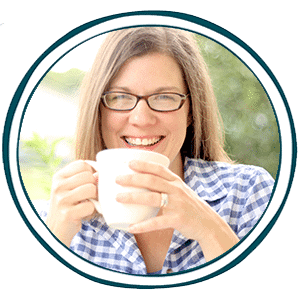 These are terrific resources that will make anatomy super-interesting for your child! 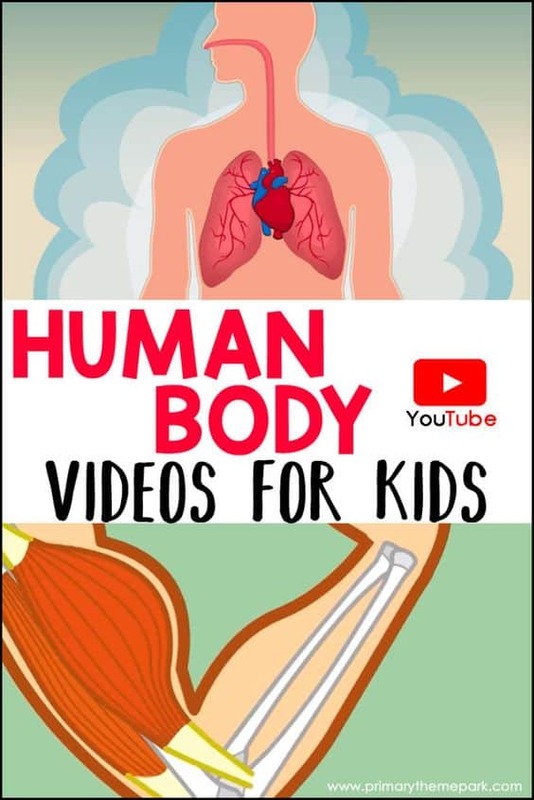 Click here to watch Human Body Videos for Kids!